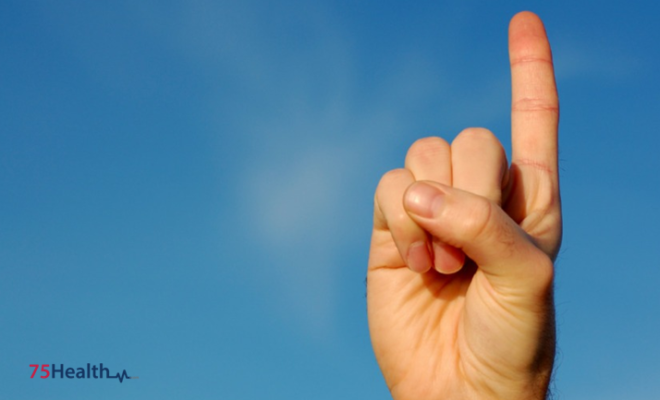 Home›EHR›How does the Electronic Health Record Software Help Physicians and Practices Deliver Better Care? Activities in a medical practice are almost always intense; health care facilities are packed with important tasks scheduled for every minute that can be spared. 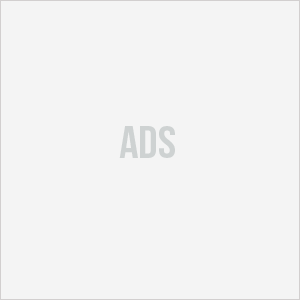 At times, it becomes difficult to budget the resources and time required for identifying labor-saving opportunities. Here’s where the innovative Electronic Health Record (EHR) Software helps practice staff to meet the various processes involved in efficient care giving. 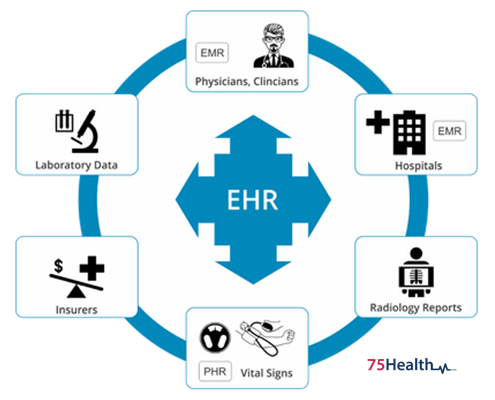 EHR is an extensive collection of individual patients’ health information that is created and stored in an electronic format. This information in digital format can be shared across various health care services or specialists. 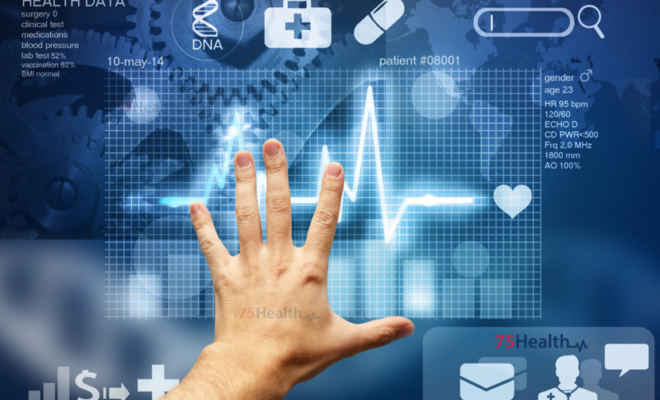 Digital technology is transforming the modern world; fully interoperable EHRs are being widely adopted across the globe, greatly improving health care delivery. 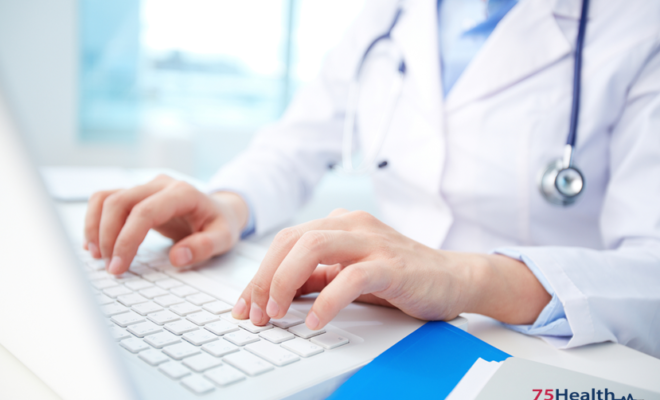 How Does the EHR Software System Assist Medical Professionals? 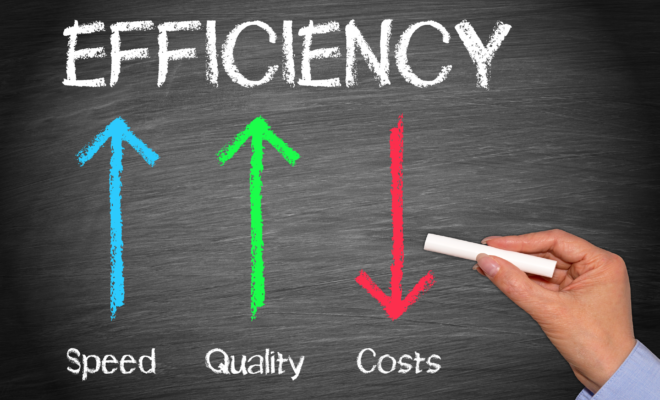 Latest versions of the EHR Software include comprehensive financial management encompassing different processes such as billing, plan, payments, collections, charges, denial management, and follow up. Health information being entered and managed in a flaw less environment relieves doctors from the possible threats of errors. 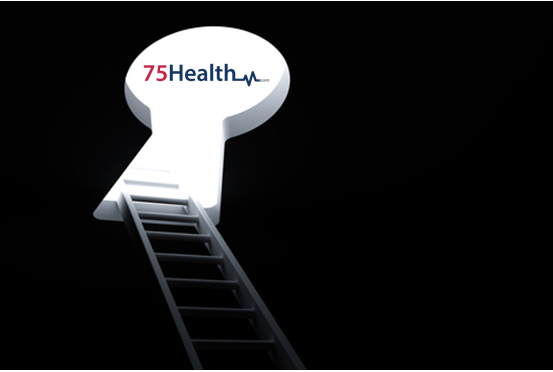 75Health offers providers technology which enables them focus more on patient care. 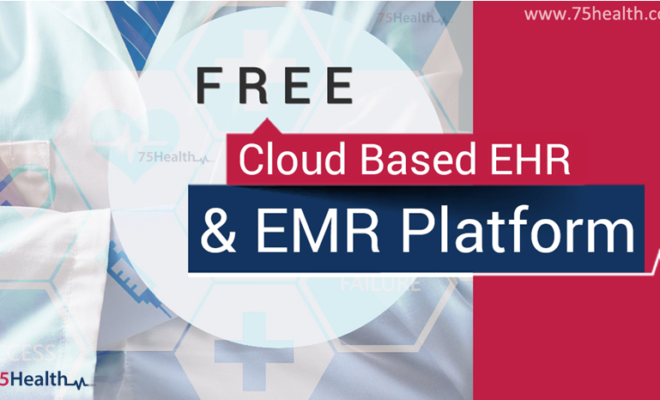 Designed with inputs from medical professionals and implemented with their participation, 75Health free EHR Software streamlines work flow of physicians and practices.